An individual’s river throwline using the clean line principle. 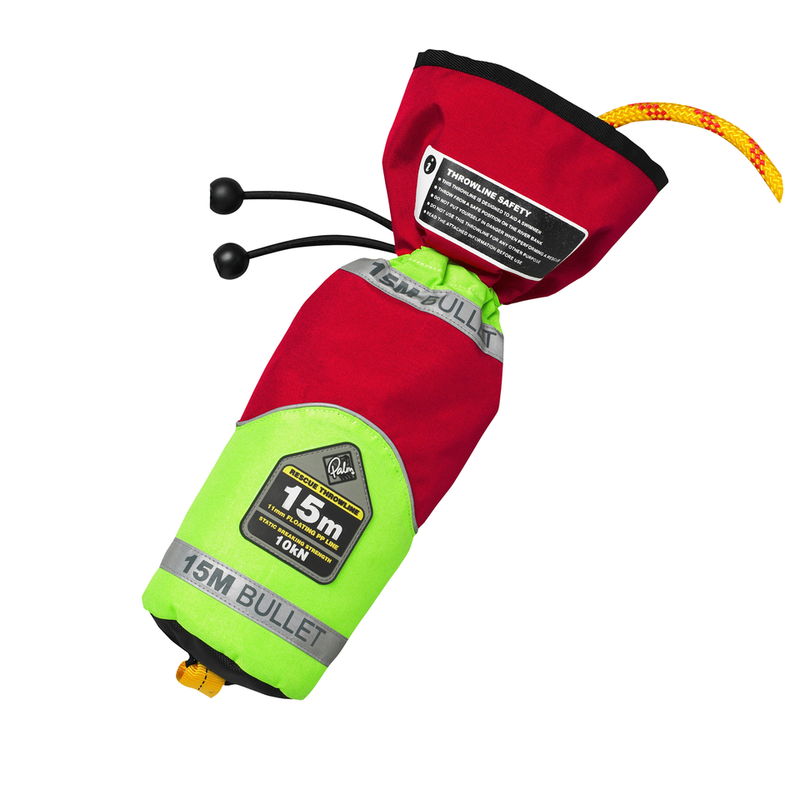 Highly visible with an easy to handle floating rope. Perfect for waist carrying using the Zambezi belt.